H ave you planned a trip to Namibia in our Autumn months? It’s well known that this is a special time to visit as the weather is becoming cooler and the country is beautifully green (if the precious rains have fallen). Etosha is simply stunning in Autumn, with young antelope born during the rains dotting the plains, leading to some great predator action. You might even find breeding flamingos on the pan in a good rain year. Summer visitor birds get ready to leave southern Africa by the first week in April. By the end of Autumn, the elephants that have migrated to follow the summer rains in Angola start returning to the park. Up north-east in the Zambezi region, lots of rain falls well into April. 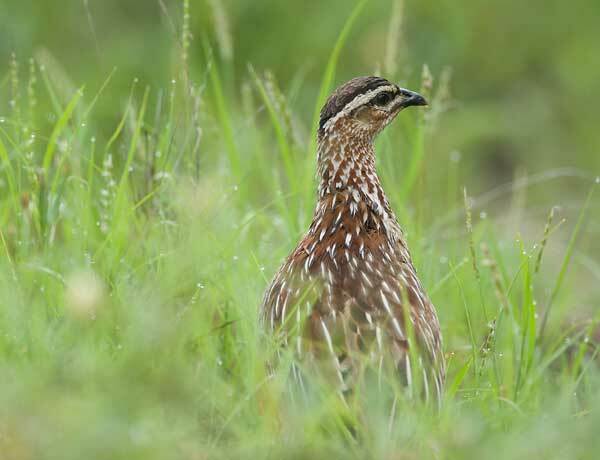 Standing water makes secondary roads waterlogged and gives rise to the possibility of contracting malaria, but the risk is worth it for the sheer magic you’ll find – green savannas, sparkling summer birds and leaves on the otherwise bare trees. 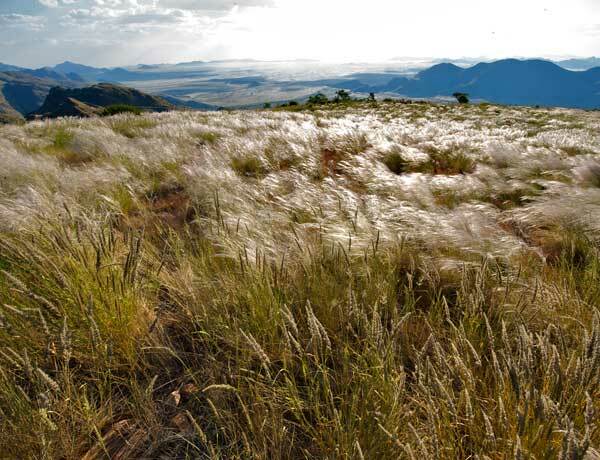 Down south you could be treated to rolling swathes of grasslands that stretch out to the horizon and again a sense of relaxation and well-being. * Remember the time change on the first Sunday in April! Remember to consult your doctor before leaving home, to find out what the best anti-malarial prophylaxis is for you. This is PRIME MALARIA time, especially north of Windhoek, and traveling in these areas is HIGH RISK at this time of the year. Malaria is still the number-one killer disease in Africa and the risk should not be taken lightly. On the first Sunday in April every year, as autumn starts, Namibia moves to winter time – GMT +1. This means we have daylight earlier in the morning and less light at the end of the day as the sun sets around 17h30. The Zambezi region remains on GMT +2 all year round. It still rains into April and thus rivers that appear to be dry could flood – so don’t camp in a dry riverbed! 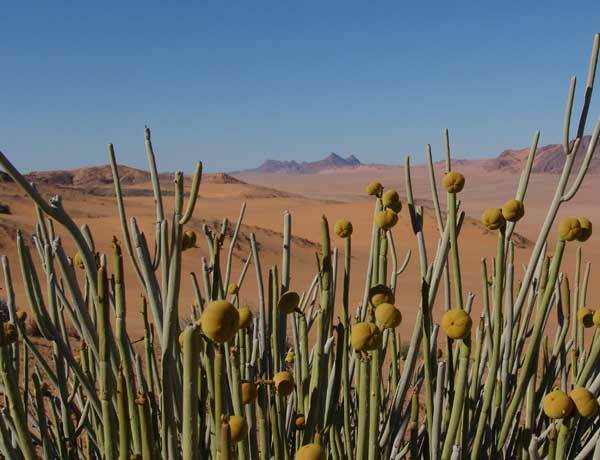 In April the rainy season comes to a gradual end, and desert plants such as the aloes and hoodias might still be flowering. The unusual spectacle of pools of water can be seen along the desert roadside, reflecting Euphorbia damaranas and the thunder clouds gathering overhead. By May the rain is usually over, but the country is still carpeted in grass that now starts turning green-grey. A colder snap towards the end of May might dispatch the proverbial autumn leaves from the trees in a flurry that lasts only a short while. You may still encounter some rain into the early autumn months in Namibia, however if you are visiting the south of Namibia you may find that some of South Africa’s winter rain tends to spill over into our country. Nights start to become a bit colder, whilst days are still warm – especially at noon. • Winter pajamas (warm socks if you’re camping!) • Beanie, scarf and a warm jacket for early-morning walks and drives • Closed shoes and socks for travelling and walking; flip-flops for relaxing • T-shirt, shirt, light jacket and jeans (for layering during the day) • A bathing costume for when you visit the northern regions • Sunglasses for the glare and a sunhat to prevent sunburn • Sunscreen – we have between 10 and 11 hours of sunshine per day in autumn with no clouds, so there’s nowhere to hide! 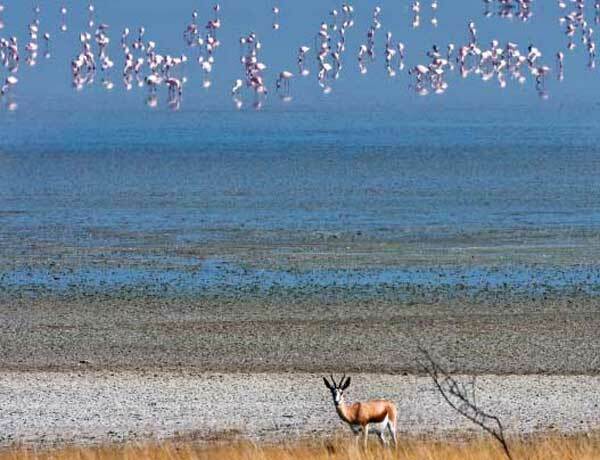 One of the loveliest times to visit Etosha National Park is in autumn. Young animals abound by March, if the rains have been good the savannah is green. By April the grass has yellowed and you might well see flamingoes feeding out on the pan. In a year of good rains – and for reasons known only to them – they arrive between November and January, travelling all the way from Walvis Bay at night to breed on the pan. 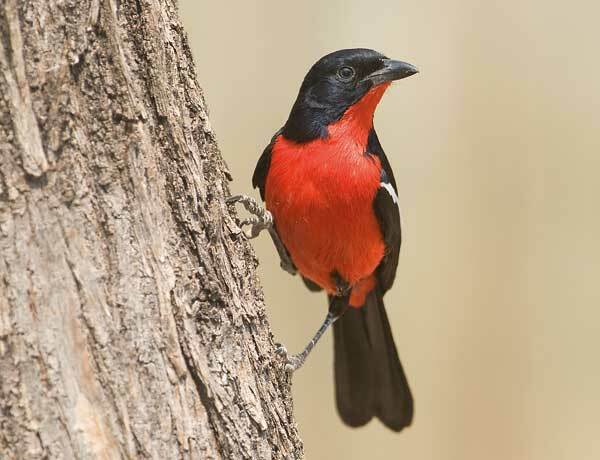 Our birding-expert Pompie Burger has his favourite spots at Etosha to spot the best and most beautiful birds. Okaukuejo is a must for bird-watching. There is a massive sociable weaver nest right next to the waterhole, as well as two others on the border of the camping area. Various other bird species call this area home such as Pygmy Falcons and Rosy-faced Lovebirds. 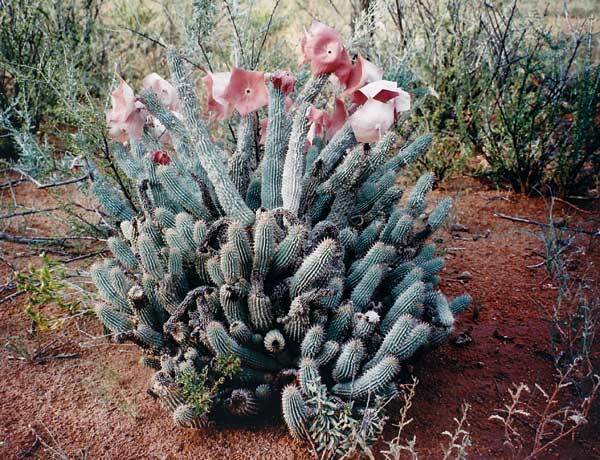 During autumn he recommends the rockery in front of the gas station with its Aloe hereroensis.